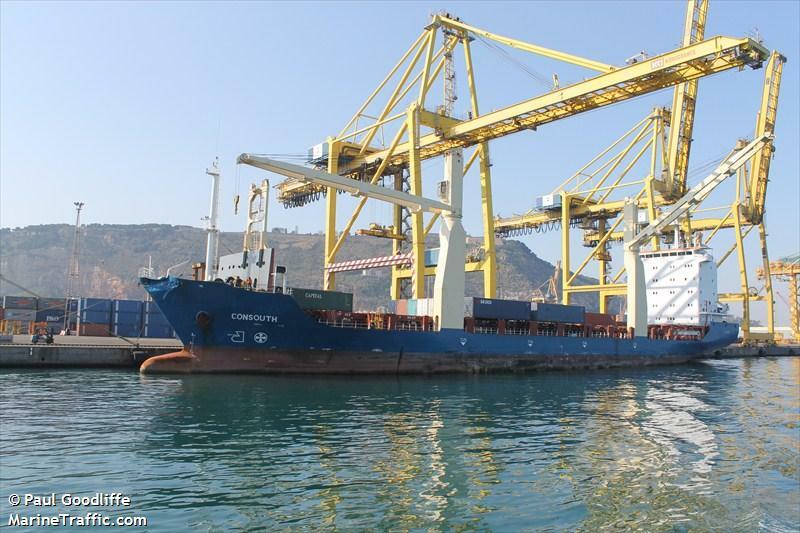 The 133 meter long, 13206 dwt freighter Pirireis sank after collision with the 8937 dwt container ship Consouth in the Ionian Sea near Sapientza, Greece. The Pirireis sank quickly after the collision. Seven crew were rescued, but two perished with another eight missing. No injuries to the 16 crew on the Consouth. 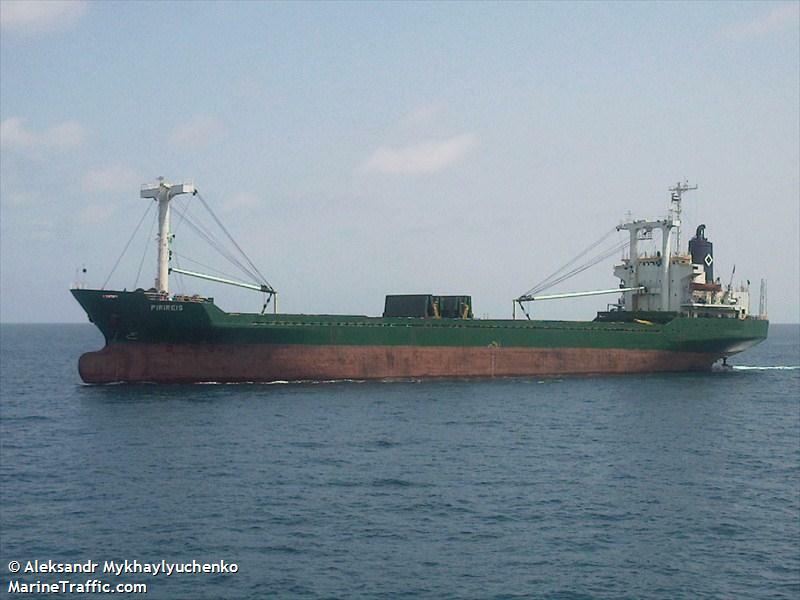 The Pirireis was en route to the Ukraine with a cargo of fertilizer. The cause of the collision is unknown. Reports state that visibility was good and weather was not a factor.